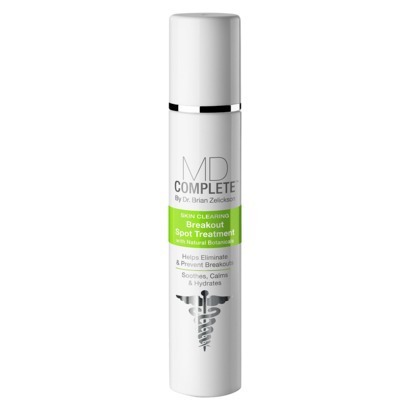 with MD Complete Skin Clearing Breakout Spot Treatment. This stuff really works! It can be used as a spot treatment, or an all over skin clearing solution. 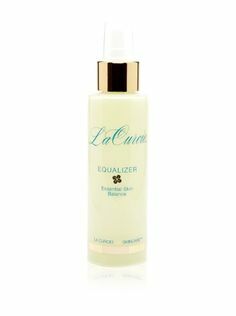 “Unlike traditional Benzoyl Peroxide treatments, this soothes and hydrates skin while clearing breakouts. 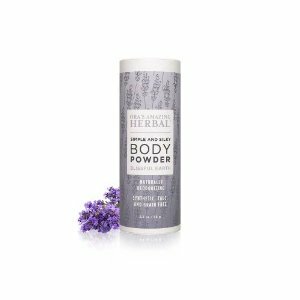 Helps strengthen the skin barrier for a healthy-looking complexion.” I used it as a spot treatment and it worked immediately. So get with MD Complete, and hit the spot…..
Clayspray mud masque. These masques are amazing!! The clay is sourced from the Irene Mine, where the clay has been protected from pollution and contamination for thousands of years. Clayspray’s white and red clays are rich in minerals – including calcium, magnesium and silica. All of which are essential for skin’s health and renewal. I have been using the Mattifying Red Clay Masque. 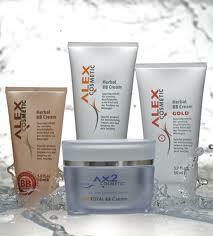 “Mineral rich clay, with restorative properties regulates oil secretion in the skin, combats blemishes, and purifies. Deep cleansing, absorbs and eliminates impurities and soothes leaving skin with a fresh matt look ” This masque gives a deep cleanse and promotes circulation. 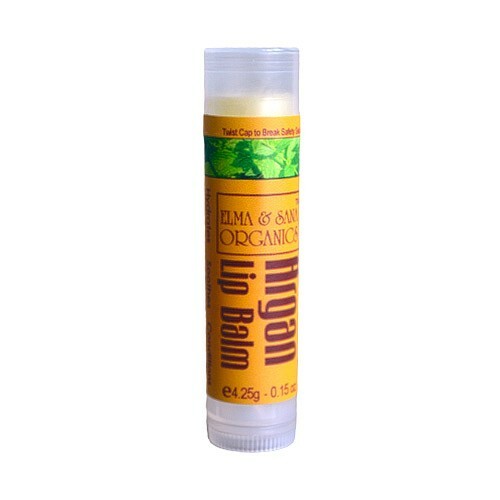 It absorbs impurities while helping to reduce blemishes and regulate the skin’s natural oils. It dries fast, and results are immediate. 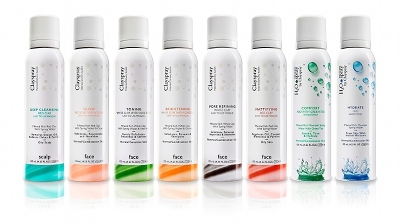 So treat yourself with Clayspray and get in the mud…. DO IT LIKE A DANISH GIRL…. care for your skin with Ko Denmark natural skin care. Right now I’m using their Jasmine Neroli Rose Body Wash. It adds some major luxury to your shower. This vegan & sulfate free body wash cleanses, and soothes even the most sensitive skin. The scent is fresh floral and citrus, crafted with jasmine, neroli and rose flower oils. It is said to give your mood a positive boost. 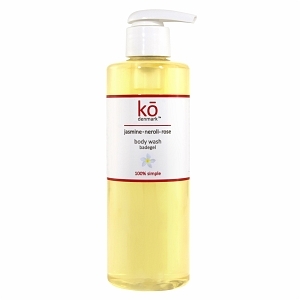 So get with Ko Denmark and lift your spirits in and out of the shower….